Trusting Jesus is hard. It requires following the unseen into an unknown, and believing Jesus’s words over and against the threats we see or the fears we feel. 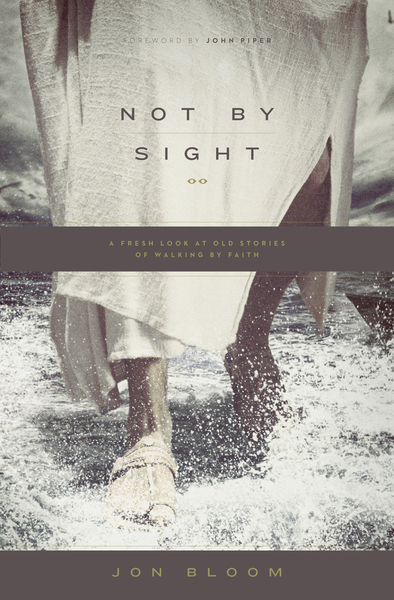 Through the imaginative retelling of 35 Bible stories, Not by Sight gives us glimpses of what it means to walk by faith and counsel for how to trust God’s promises more than our perceptions and to find rest in the faithfulness of God.